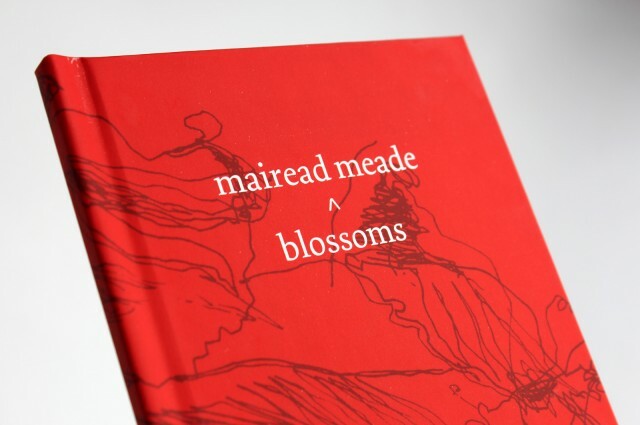 “Blossoms” is a collection of Mairead Meade’s writing from a period of hospitalisation with mental illness in 1997. 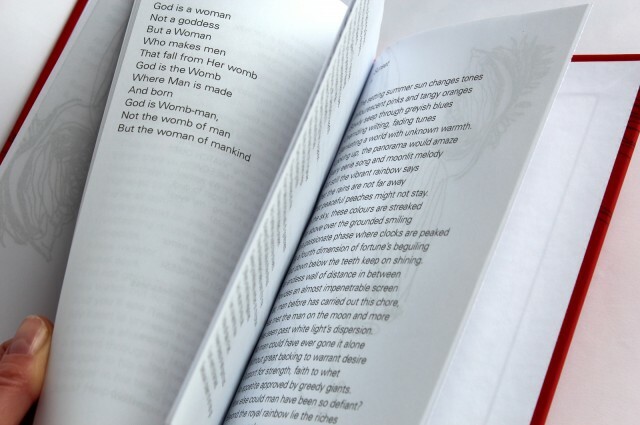 Her poetry is about Love, God, Madness and Sexuality. 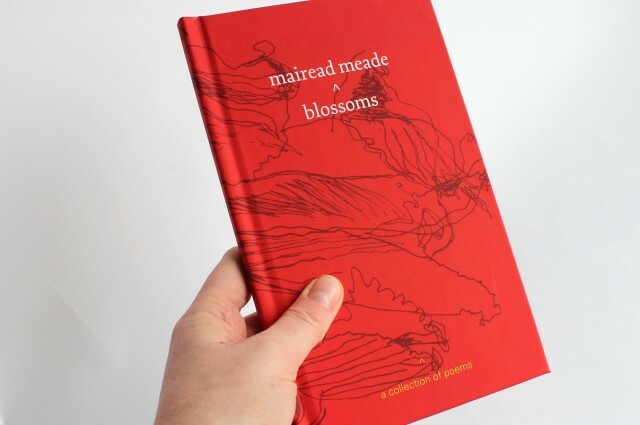 Orlagh designed this book in 2006 with Mairead to facilitate her intention “ to share my poetry with the world as I believe there is a lot in my writing that can help heal people. 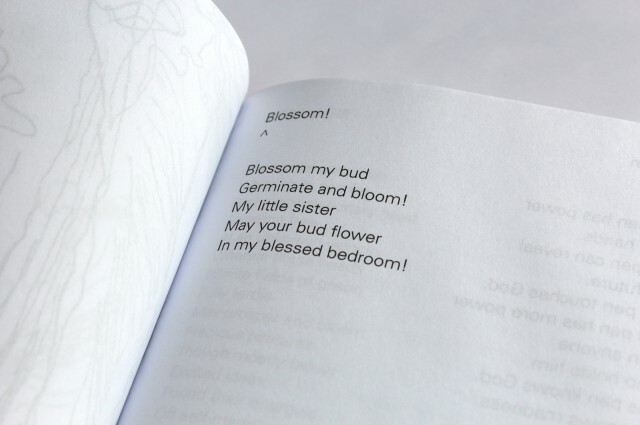 By reading my words, I am sure many others can relate to me. 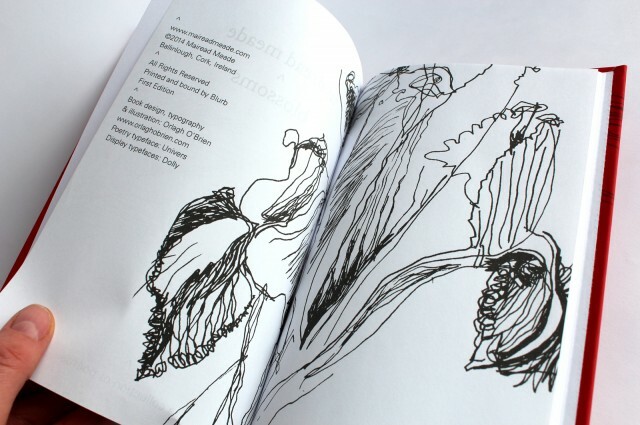 “ The book is available to purchase here from Blurb, an online printing service.